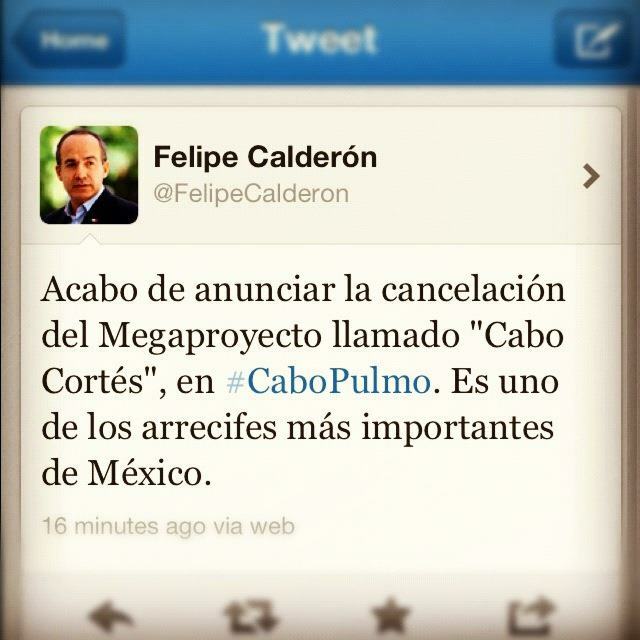 President Calderon’s announcement yesterday on Twitter that he was cancelling the Cabo Cortes project that would have destroyed the Cabo Pulmo coral reef in Baja. Yesterday I spent the morning at the world’s most important sea turtle nesting beach, Morro Ayuta beach in Oaxaca, Mexico. The area is largely cut off from communications. After picking up my son in Barra de la Cruz where he had spent the week with a local family, my WiLDCOAST team and I returned to our hotel in Huatulco and were greeted with the news that Mexico‘s President Felipe Calderon had cancelled the Cabo Cortes project that would have destroyed the Cabo Pulmo coral reef. upon hearing the amazing news of the cancellation of Cabo Cortes by President Calderon. 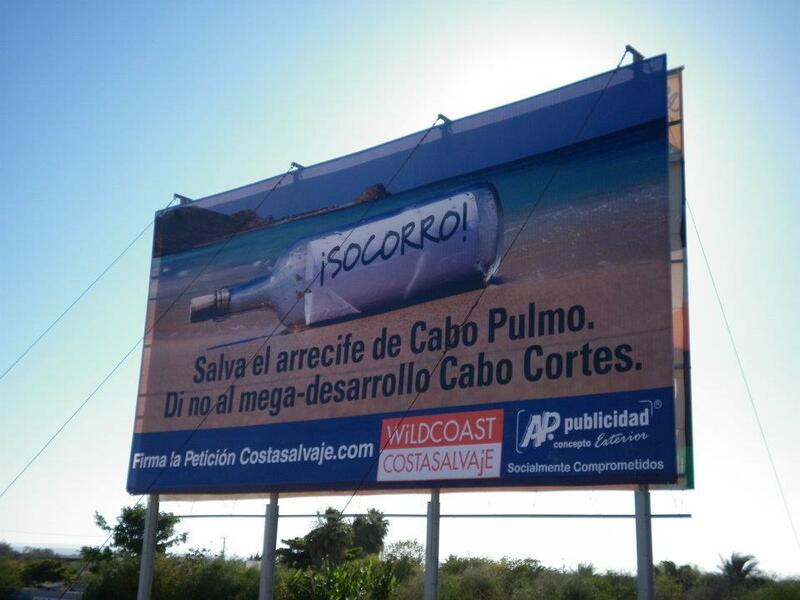 WiLDCOAST has spent the past two years mountain a campaign to stop the Cabo Cortes project. We brought the issue international attention and organized people in the streets of Los Cabos and the East Cape. We made it a truly grassroots and global campaign. Cabo Pulmo National Marine Park is considered the world’s most important marine conservation area–fish have rebounded there by more than 460% since fishing was banned in 1999. 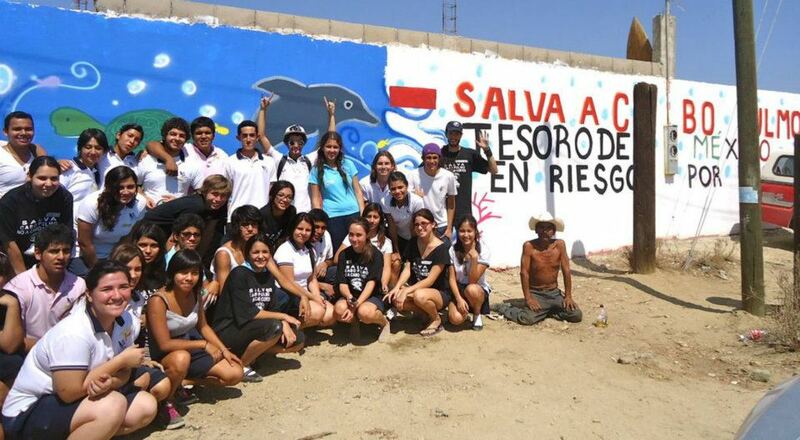 My favorite part of the campaign was our finale–where we worked with Napanda-a freestyle rapper and graffiti artist to work with students in Los Cabos and La Paz to pain Save Cabo murals. 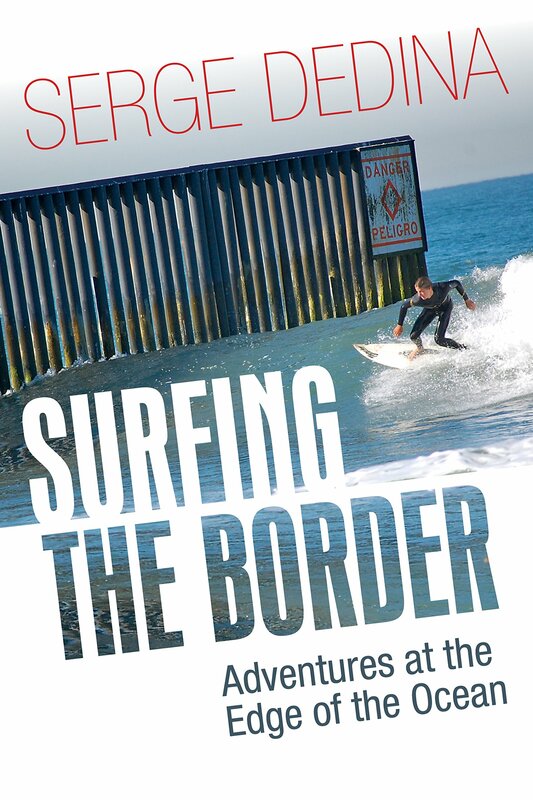 In addition we placed two billboards in La Paz. I have an amazing team at WiLDCOAST and I am lucky they did such a great job of working passionately and tirelessly to bring attention to the plight of Cabo Pulmo and additionally work with the Mexican government to conserve the federal coastal save of the park through federal conservation concessions. And thanks to all of our supporters for helping us to conserve a world-class ocean ecosystem and proving that you have to fight hard to make conservation a reality.